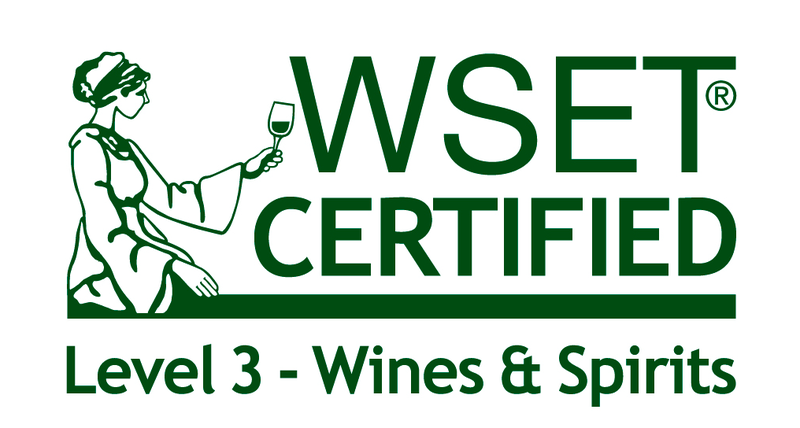 A Boston Food Diary: WSET CERTIFIED! BIG news. BIG BIG BIG news....I recently found out that I achieved success in my Level 3 Wine and Spirit Education Trust course! Similar to the Level two that I took in February, the Level 3 covered every different region in which wine in made, delved into the different varietals, taught us about all of those wonderful sparkling wines and then uncovered the highlights of the spirit world...alcoholic spirits that is. Over the next few months Ill continue to post videos regarding wine, Ill share wine reviews, and start talking about pairing wines. I'd love to hear from you all though- what are your burning questions about wine? What would you like to hear about? Congrats. I just past my WSET Level 2 for Spirits. Still trying to figure out if I want to get Level 3 Yet.